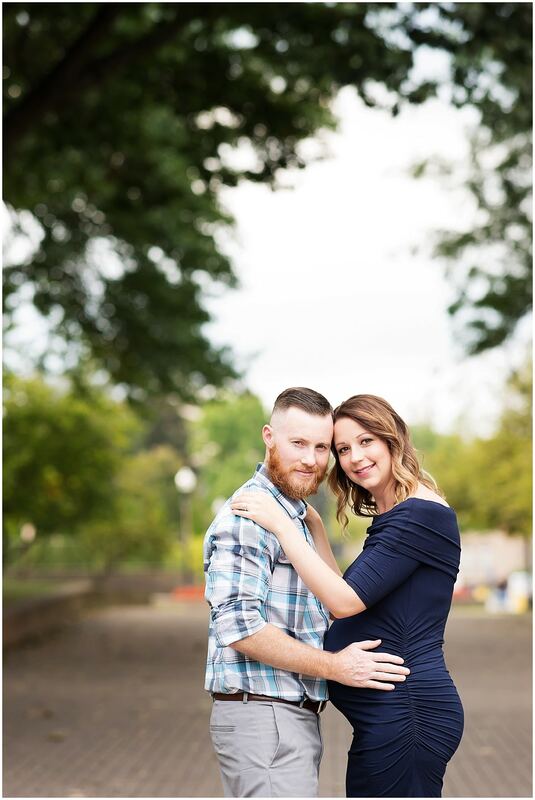 This summer was made for maternity sessions at the WV State Capitol. I feel as though I’ve been photographing so many soon-to-be-met babies and their parents on these gorgeous grounds. No complaints coming from me. There is nothing more a photographer could want than client’s as beautiful as Meghann & Tim, amazing clothes – seriously, look at those clothes! – and a beautiful background. 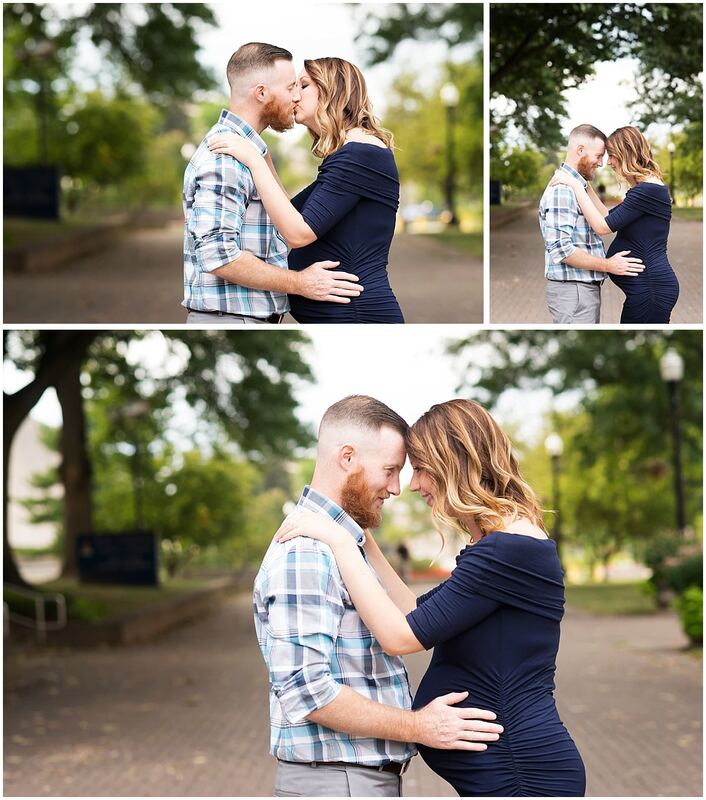 I’m so excited for these two to meet their sweet little boy in a few weeks. Their greatest adventure has just begun!